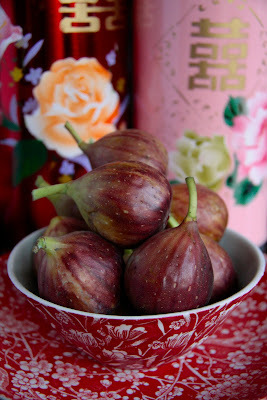 It's still 35 degrees outside but here they are, the first autumn figs, fresh from the market. I was so excited to see them - they remind me instantly of late summer at Tobin wines, where they have four lovely fig trees, each a different variety. Purple skinned Black Genoas with dark red flesh, Honey figs, Brown Turkeys (similar to these) with light pink flesh but strong fig flavour, and bright green Adriatics with red flesh. This morning I made a pannacotta and was planning to have it with a mango, pineapple and lime salsa, but now it will be graced with fat red raspberries and figs drizzled with intense, dark and delicious Greek honey. 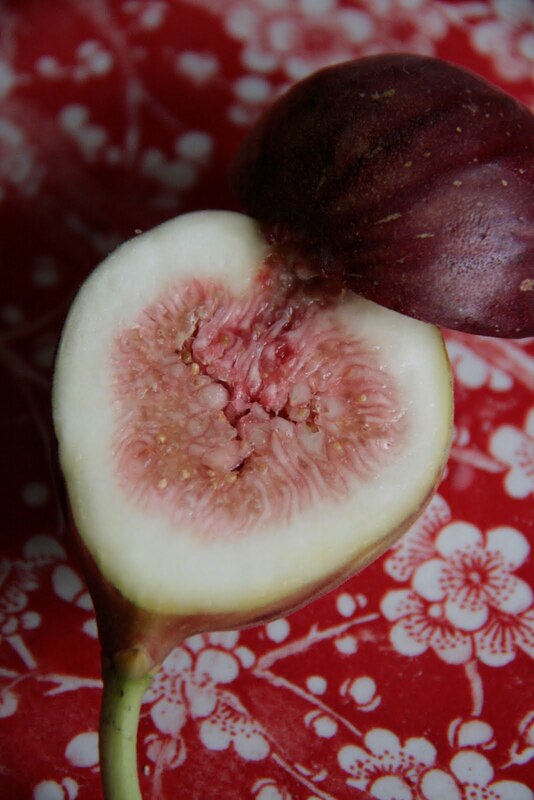 What's your favourite way to eat figs?